Delicious. Eggs cooked the way you like them, lightly griddled corn tortillas, black beans, smashed avocado, warmed salsa roja and a crumble of queso fresco. Great for dinner, brunch, breakfast. Muy delicioso! 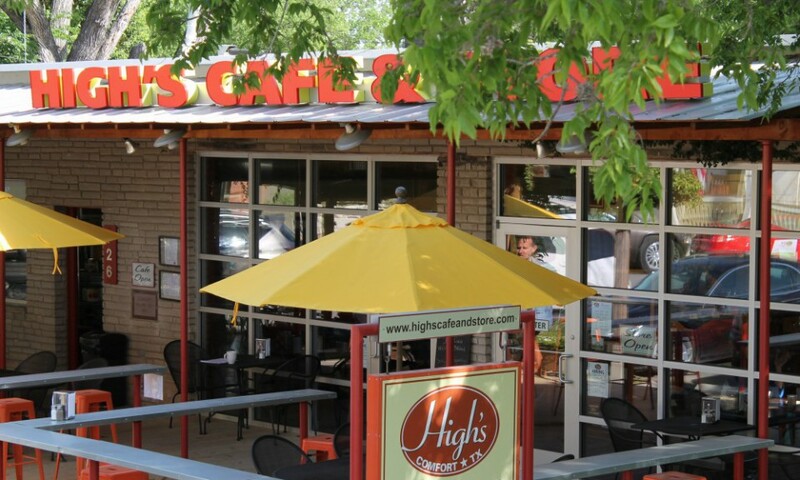 High’s Cafe & Store – 12 years strong!